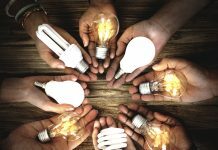 The Jindera Netball Club used creative measures to highlight their desperate appeal for funding to secure lighting upgrades. As part of a funding application for the latest round of Holden Home Ground Advantage grants, the netballers organised a fleet of cars with their headlights turned on, to light up their netball courts during training, as part of a video application. While the comical skit highlighted their lighting woes, their creative approach paid off, with the club securing $22,000 to upgrade lights. Club President Jess Guy says training during winter has been a challenge. “We received the old footy club lights when they upgraded theirs,” Jess said. “But there were no caps put on the top of the poles, which then caused birds and water damage to get in and that’s affected all the wiring. At the moment, the netballers mostly rely on lighting from the nearby football oval, spilling onto part of the courts. “When the footy lights are on and they’re training as well, they do light up our courts a little so we’ve been able to get away with it,” Jess said. The Jindera Netball Club isn’t the only local sporting club to receive a Holden Home Ground Advantage grant. 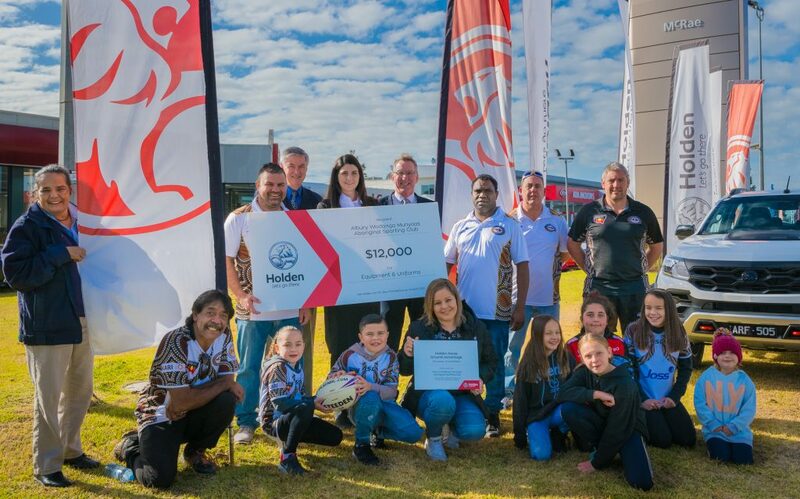 Emerging rugby league club, the Albury Wodonga Munyaas Aboriginal Sporting Club has also secured a grant for uniforms and equipment. Club President Trevour Slater, says the funding is crucial for the ongoing development of the club which was only formed last year. “We’re pretty lucky that we scored this grant because without it, we don’t know where we’d be,” Trevour said. The Munyaas, which means ‘murray cod’ in Wiradjuri language, is gearing up for its second appearance, representing Albury Wodonga in the NSW Koori Knockout, one of the biggest indigenous sporting events in Australia. “It’s about getting our players to these big events, opening up different pathways, playing against NRL players and giving an opportunity for some of the guys to be scouted,” Trevour said. 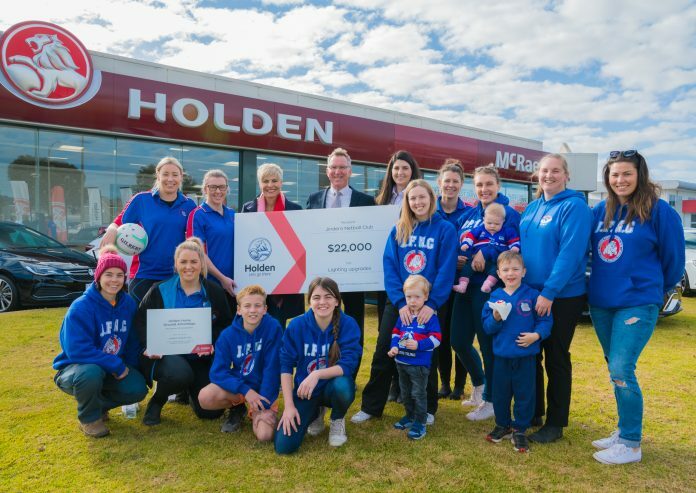 Both the Albury Wodonga Munyaas and Jindera Netball Club couldn’t be more thankful of the support from Holden, and in particular their local dealership, McRae Holden. “I’m overwhelmed by it,” Trevour said. “It means so much. You try so hard to get funding so when I got that call it just meant the world, a big relief off the shoulders and ‘yes’ – I could breathe again. “You can’t thank them enough, for what they do for communities and that little bit of help goes a long way and makes things possible. It gets things happening for the club. What they do is awesome,” Trevour said. For Jindera Netball Club, it’s the perfect boost for the club, with all four senior teams in the Hume Netball Association top six and eyeing a promising finals campaign. Dealer Principal of McRae Holden, Michael Blomeley says securing funding for two sporting clubs in the region, rather than one annually is a coup. 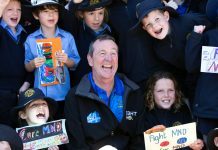 “Sport is a wonderful part of our local community fabric, and governments, along with organisations like McRae Holden, play a critical role in helping them thrive,” Mr Blomeley said. 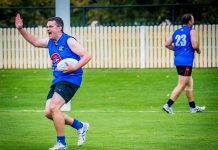 “To be able to support two clubs in our region as part of this year’s nationwide Holden Home Ground Advantage Program is fantastic news. “Local sporting clubs play a really important role within their communities and we are thrilled to help invest in their futures,” he said.